1 ½ cups of Atta or Wheat Flour (Used for making rotis or chapatis) you will need this for the dough and for rolling the parathas later. While the dough is resting, make the potato mixture. Simply peel the boiled potatoes which should be cool now. Grate all the potatoes into fine shreds instead of mashing. This gives you a smooth mixture. Now add all the rest of the ingredients as mentioned above. Adjust seasoning. Knead into a big round ball and keep in a bowl. Heat a flat pan on the stove. 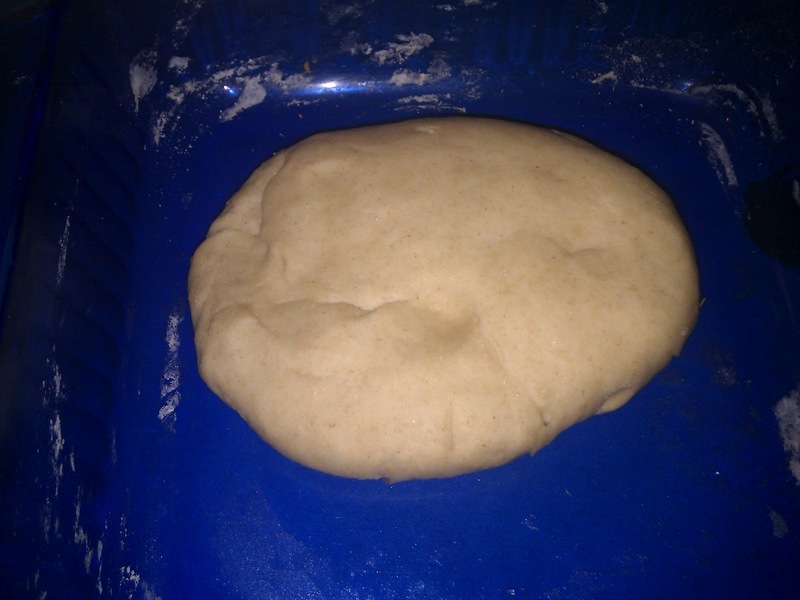 Divide the flour dough into 8 equal sized balls. Do the same for the potato mixture. Using a rolling pin, roll the dough into a circle of about 1 ½ inch radius. Fill the stuffing in it and seal all the ends. Now roll again to make a proper roti or Paratha which is 4-5 inch in diameter. Make sure you don’t press it too hard or make it too thin. 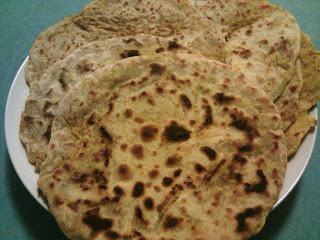 Aloo Parathas are usually thick. 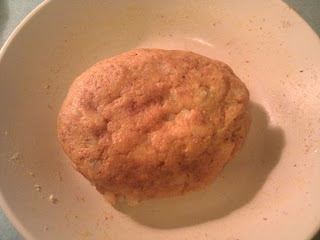 Transfer to a hot pan and add some oil, ghee or butter. Let it roast well and the more you grease it with oil the tastier they are. Repeat the same process for all the 8 balls. 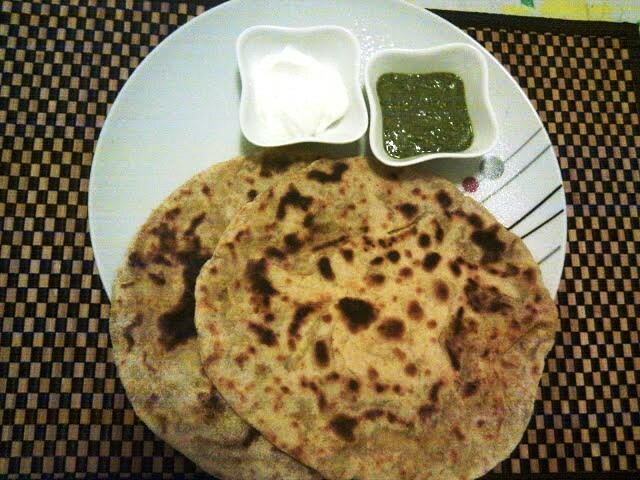 Serve hot or cooled with some plain yogurt or mint chutney and chopped onion slices. Goes well with Tomato Ketchup and any kind of pickle. VEGETARIAN ROGAN JOSH - OH YEAH!! 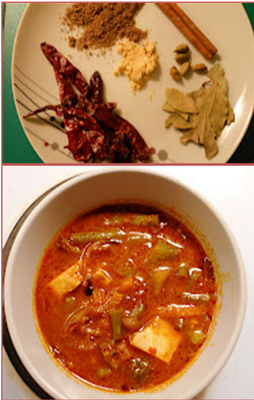 Rogan Josh is an authentic recipe from the beautiful paradise on earth called Kashmir. Kashmiri food is rich and infused with exotic spices…just like the place itself. The name Rogan Josh means a dark red curry traditionally made with mutton or ghosth as we call it in India, which is lamb meat. Rogan is an ingredient that adds the red color to the gravy. However the version we make at home makes use of red Kashmiri chilli paste or powder. This gives the curry a dense red color.I am not too sure about the word Josh here, but its generic meaning is punch so I am assuming it means a curry with a punch and lots of spice. I am sure there are lots of ways to make this curry but I haven’t found any Vegetarian versions. It is important that you have all these ingredients especially asafoetida and mustard to get the real flavour. 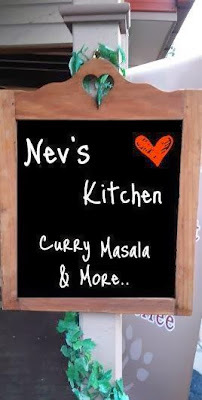 So here it is straight form Nev’s Veg Kitchen...Vegetarian Rogan Josh Curry. Okay so a lot of people will scream at the thought of eating fenugreek leaves, but they are my absolute fav vegetable. My Mom makes the best methi sabji, I cannot recreate it although I have tried many times, so now I have my own version.